For bridge piping experts, tunnels present a unique set of challenges. The working conditions inside tunnels can be quite cramped, and many tunnels in the U.S. are ageing in place rapidly along with their existing utilities. It’s not uncommon for tunnels’ utility piping to be completely replaced after decades of use, or for utilities to just now be installed inside tunnels for the first time. As advanced telecommunications become more widespread, some tunnels now act as support structures for important utilities such as carbon fiber cabling. 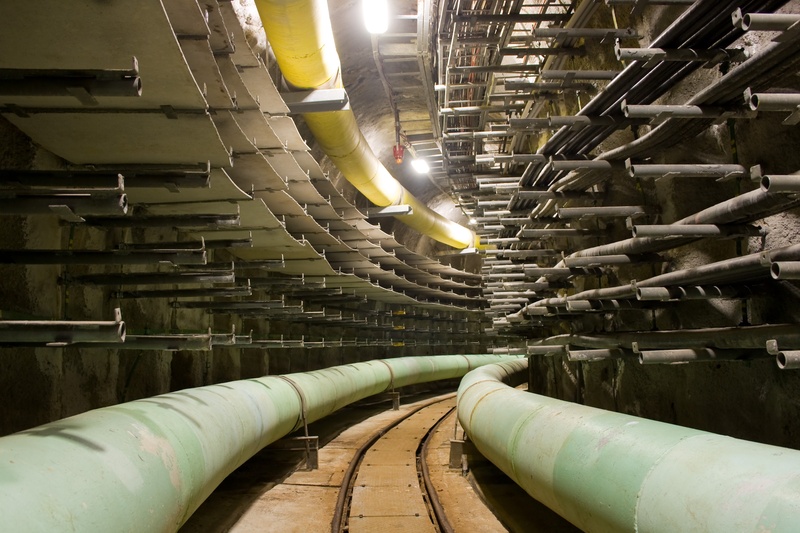 When installing utilities piping in tunnels, which considerations are the most important?